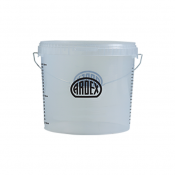 Ardex A 35 Mix has all the rapid setting and ultra rapid drying benefits of Ardex A 35, but is pre-blended with the correct mix of cement and sand for convenience i.e. 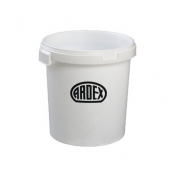 in locations where access is limited. 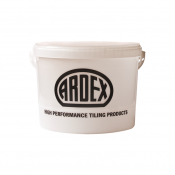 Ardex A 35 Mix can also be used of the rapid repair of screeds.